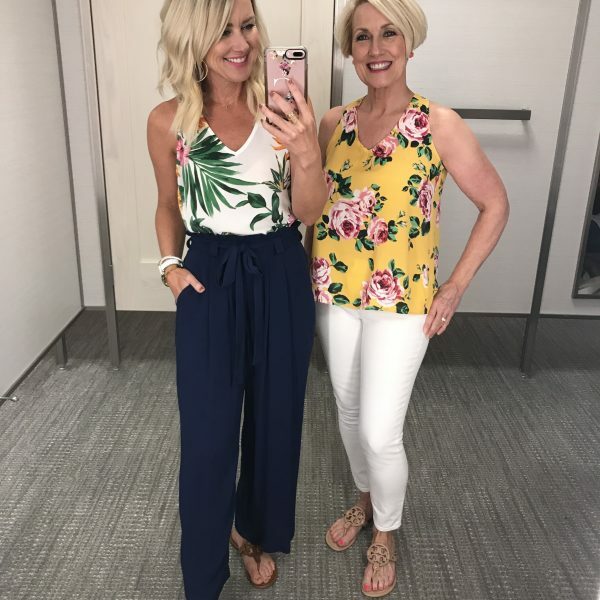 Summer of Style | J.Crew Florals | hi Sugarplum! Hello from the land of laundry! We’re currently shaking sand out of every nook and cranny, and already missing the beach. Sadly, the Red Tide found its way to Anna Maria on our last day, and it was devastating to see all the lost sea-life. I feel so bad for all the people just arriving in Florida for vacation, too!! Even though it ended on a sad note, we had an amazing time, and that little island still has our hearts. I’ll be posting more soon, along with a link to the rental house where we stayed. Today I’m excited to share a peek of this magical island, along with J.Crew’s new floral collection! They partnered with artist Abigail Borg, known for her quirky and cute florals, to design a line of gorgeous pieces that will transition beautifully for Fall. 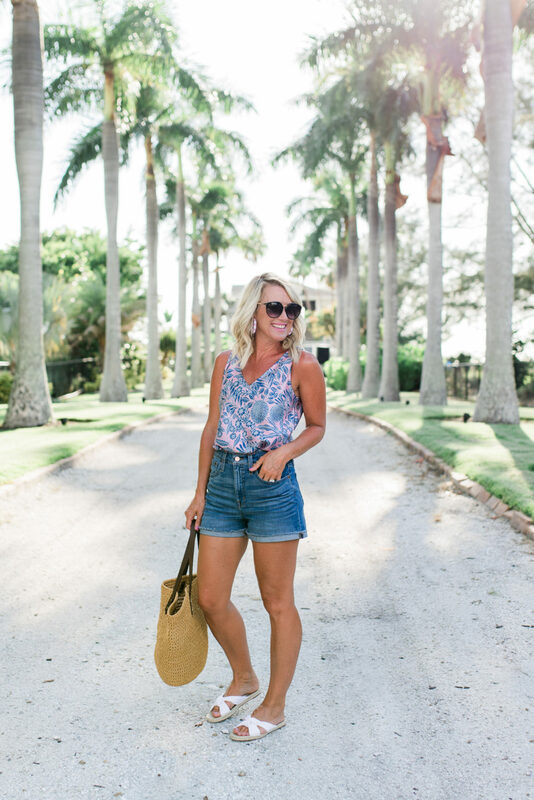 Considering the heat is still in full swing here, I styled my favorite print in the collection for Summer. 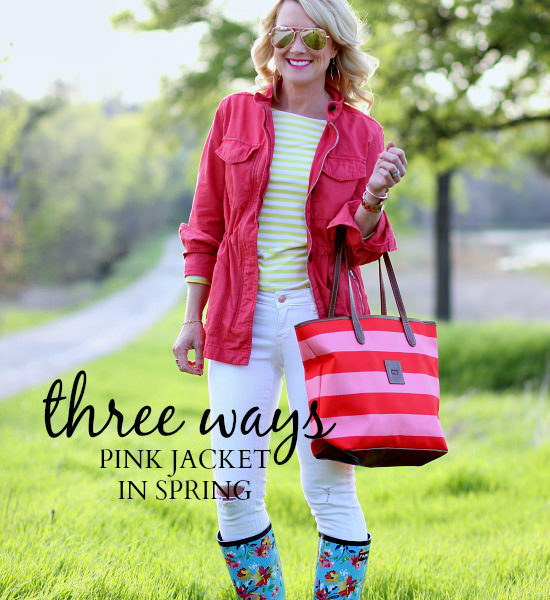 I love the pink and navy of this delicate floral…it’s feminine, but not too dainty…and pairs beautifully with denim. The silk tank has a flattering v-neck in the front and back, and dresses up or down depending on the styling. 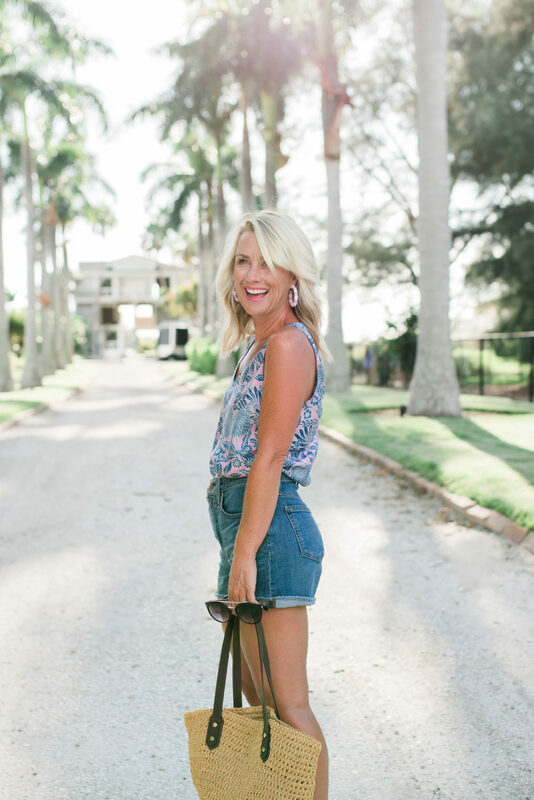 I just discovered these high-waist cut-off shorts, and can’t believe I went all Summer without them!! They are seriously so comfortable, and insanely flattering! They’ve done something magical with the pocket placement, too. Just check out the perfect reviews! Fit Tip: Both are true to size, I’m wearing a 0 tank and 26 shorts. If you’re chesty, I’d size up in the top. 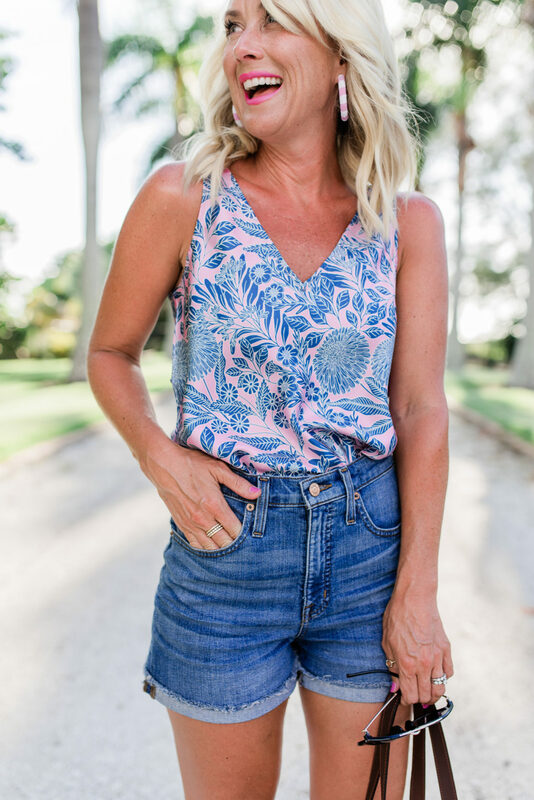 The Abigail Borg florals are available in several pieces, including swim! This one-piece models a ballet leotard, with v-neck front and scoop back. It has a full coverage back with built in cups. I love wearing oversized shirts as cover-ups, and this classic chambray is effortlessly chic. Fit Tip: I size up in swim, especially one-pieces to fit my longer torso. I’m wearing a 4. I love cozy layers for Fall, but I’m not ready to say goodbye to Summer just yet! But I will be wearing the pretty pink floral under jackets next season. Are you still in total Summer mode, or ready to move on? I love the colour combination of pink and blue, Cassie! Red Tide is horrendous this year. So sad for all the businesses that are missing out of the tourist dollars they need to survive. AMI was lucky until now… Seeing the dead manatees and sea turtles is traumatizing… Glad you got your trip in. Sassy *jumpsuit* !!! My bad! Yes, it’s a long one! 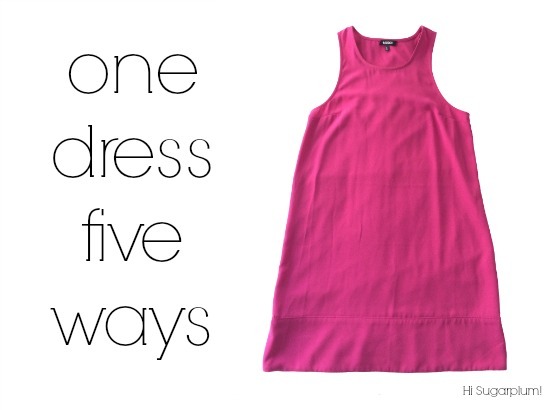 I’d have it hemmed to skim the floor while wearing your fave heels! The red tide sounds devastating. I thought about the vacationers saving and waiting all year to go, and this! But the toll on wildlife is very sad indeed. Great look, this swimsuit and chambray shirt combo. And in pink and blue, nice! Nice post. 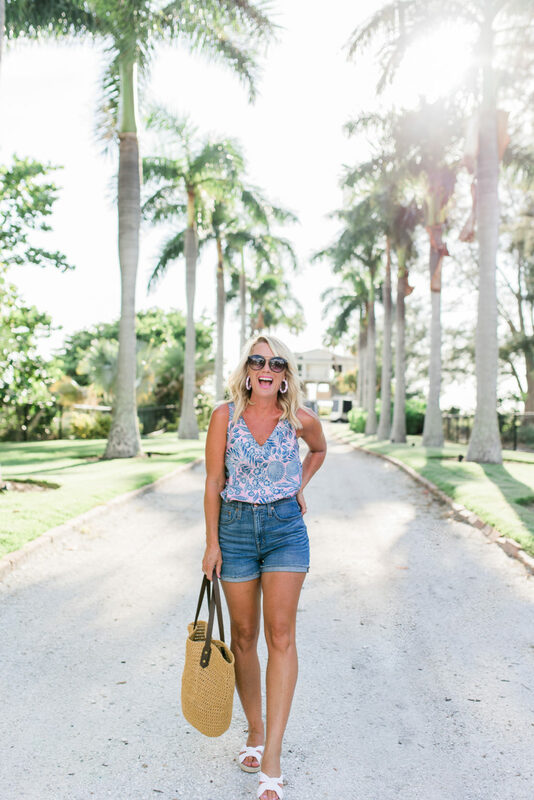 You always glow on vacation, and I love these looks on you so very much! Stunning! Hi Cassie, great post as always. What size did you wear in the Chambray shirt. I have a hard time with J Crew being too short in petites and too long in regular, but I love their shirt styles.